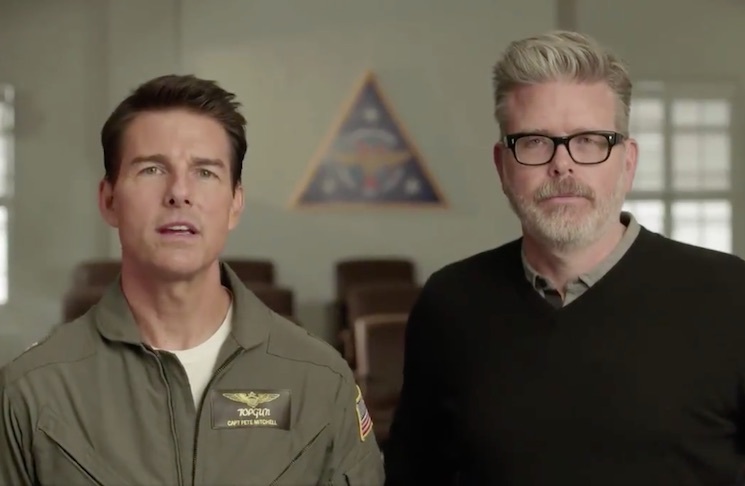 Finally, someone using their power to speak out against the "soap opera effect"
No matter how you feel about Tom Cruise, there's no denying that his new web video is a noble and brave piece of work. Alongside director Chris McQuarrie, he's spoken out against the ills of motion-blurring on high-definition television sets. Thank you, Tom. In the video, which was posted to Twitter yesterday, Cruise and McQuarrie spoke out against the ills of video interpolation. That's the motion blurring effect on your television set that makes sports look good but leaves movies looking like soap operas or Canadian television shows. "If you own a modern high-definition television, there's a good chance you're not watching movies the way the filmmakers intended," McQuarrie said. The video sent ripples through Hollywood, with many praising Cruise and McQuarrie for their efforts.